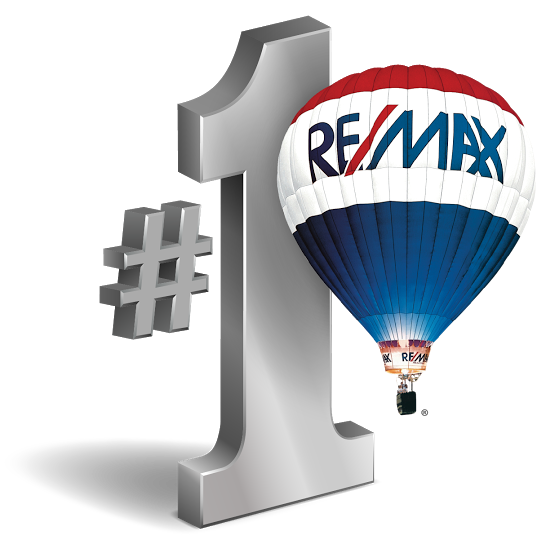 My mission is to provide superior customer service whether my client is a 1st time homebuyer or a seasoned real estate investor. I strive to meet and exceed my client's needs and expectations. I am a Certified Distressed Property Expert (CDPE) and I am a member of MLS, CVAR, CCAR, CAR, and NAR.